Are you ready to testify to your feeling? Soul music has come out of combining gospel with the blues and it’s nothing if it doesn’t have passion. There are live albums here that will take you back to a late night, sweaty club where the band punches hard when it needs to and then lightens up for the singer to pour out his heart and soul… screaming, shouting, singing so sweetly, whispering, hollering… whatever the style, you know the singer feels it. There are some great live soul albums in this category by Sam Cooke, Otis Redding, Marvin Gaye and many more. 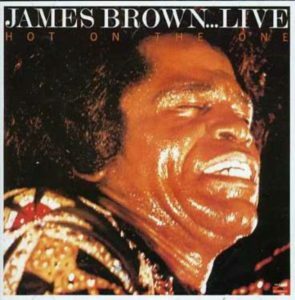 Hot On The One is a live album by James Brown. It was recorded in Tokyo, Japan in December 1979. Live At The Apollo 1995 is a live album by James Brown. 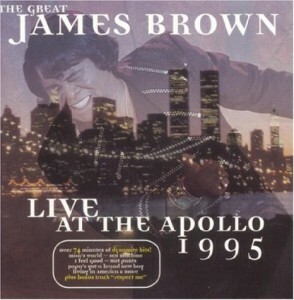 Despite its title, it was recorded in Harlem, New York in September 1994. Live in Japan is a live album by The Supremes that was recorded after Diana Ross left the group. It was recorded at Shinjuku Koseinenkin Hall in Tokyo, Japan on June 3, 1973. 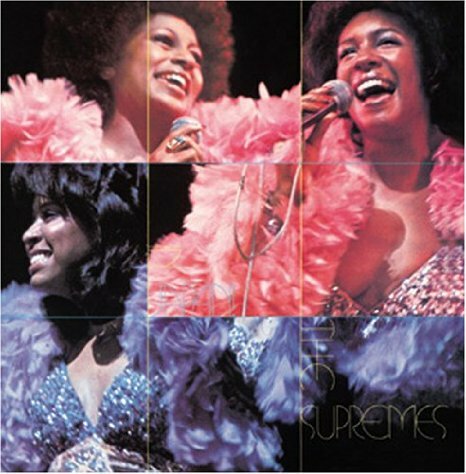 The Supremes at this stage were Mary Wilson, lead vocalist Jean Terrell and Lynda Laurence. 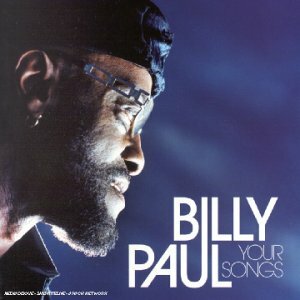 Your Songs is a live album by Philadelphia soul singer Billy Paul. 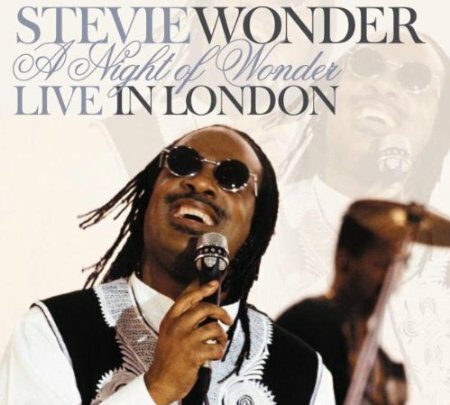 It was recorded at a private event for the RFM TV Channel at Studio 287 in Paris, France in December 2000. 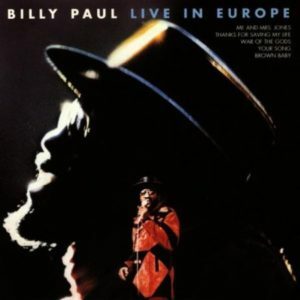 Live In Europe is a live album by Philadelphia soul singer, Billy Paul. It was recorded at the two venues in England, the Hammersmith Odeon in London and Central Hall in Chatham in December 1973 and was released in 1974. 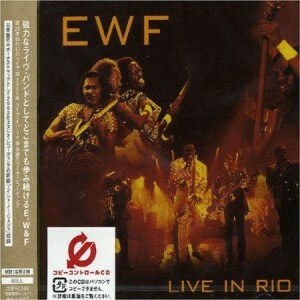 Live In Rio is a live album by Earth, Wind & Fire. It was recorded in Brazil in 1980 and was released in 2002 on Maurice White’s label called Kalimba Music. 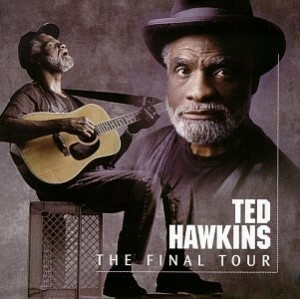 The Final Tour is a live album by soulful singer songwriter Ted Hawkins. The first sixteen songs were recorded at McCabe’s Guitar Shop in Santa Monica, California on November 5, 1994 while the next three songs recorded were at The Pres House at the University of Wisconsin–Madison on October 8, 1994. Hawkins died on January 1, 1995. The final song was recorded at Goochi’s, in Wenatchee, Washington. A Night Of Wonder is a live album and DVD by Stevie Wonder. 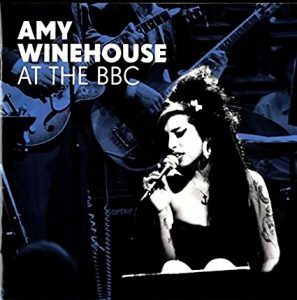 It was recorded at the BBC’s Teddington Studios in London in 1995. 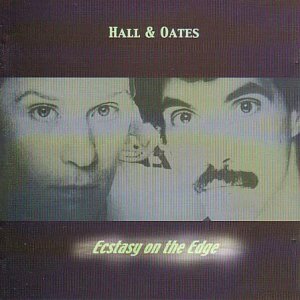 Ecstasy on the Edge is a live album by Daryl Hall and John Oates. It was recorded at the Rainbow Music Hall, Denver in 1979.